Mum Desperately Seeking Disney Princess Nanny For Her Twin Girls! Research Shows That Blowing Out Birthday Candles Is Just Plain Gross! 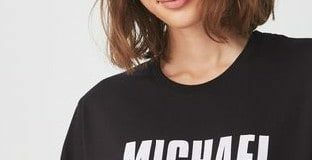 Aussie Retailer Pulls All Clothing Featuring Michael Jackson Off It’s Shelves!